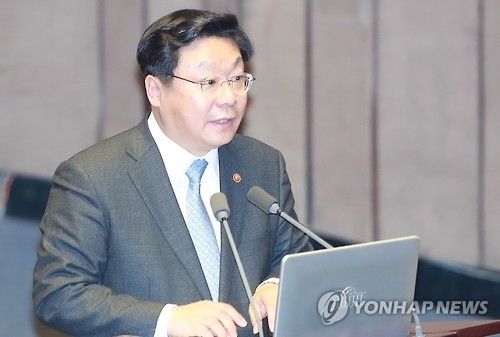 SEJONG, Feb. 14 (Yonhap) -- South Korea and Southeast Asian countries agreed to speed up negotiations to upgrade their free trade agreement, Seoul's trade ministry said Tuesday, amid rising fears over trade protectionism. South Korea's Trade Minister Joo Hyung-hwan met with his Singaporean counterpart Lim Hong Kiang in Singapore on Friday and discussed ways to have the negotiation process gain speed, according to the Ministry of Trade, Industry and Energy. "The series of meetings with Singapore and the Philippines are aimed at making constant efforts to deal with widespread trade protectionism and speed up negotiations for regional FTAs," the trade ministry said.